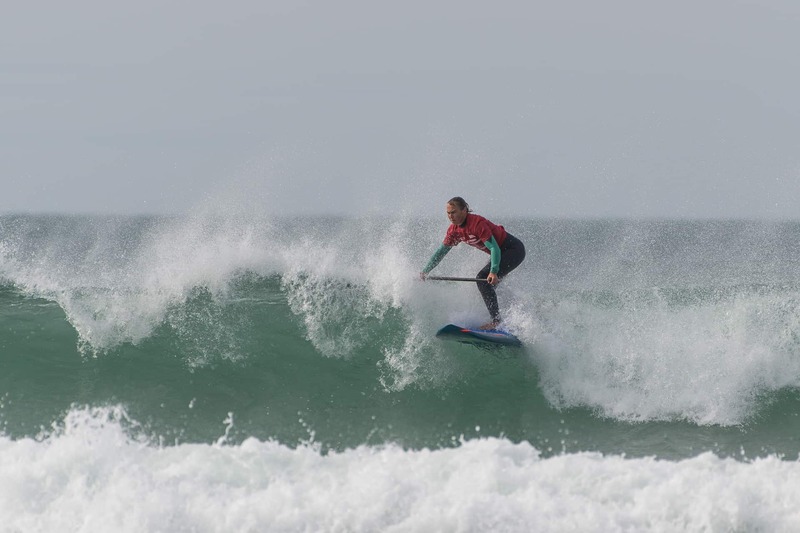 October 13th and 14th 2018 will mark the 10th Anniversary of the BSUPA National Surf Sup Championships, which will once again be hosted by the Extreme Academy, Watergate Bay, on Cornwall’s North Shore. 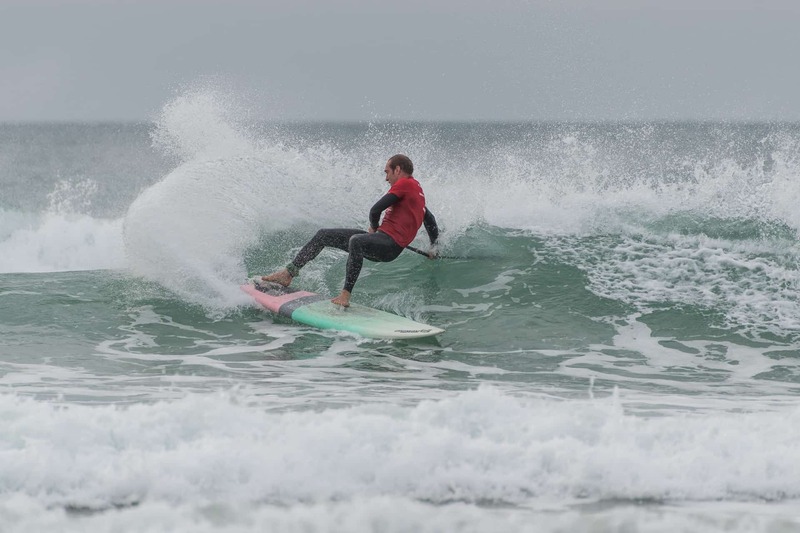 Now in its 10th year, these championships showcase the best of British Surf Stand Up Paddle Boarding, along with offering a great opportunity for like minded individuals of all abilities and ages to come together as a community to compete, watch, share and enjoy the weekend. From these championships, National Champions will be crowded and the opportunity given to those winners to represent their country at a world level at the International Surfing Association World SUP competition in 2019. 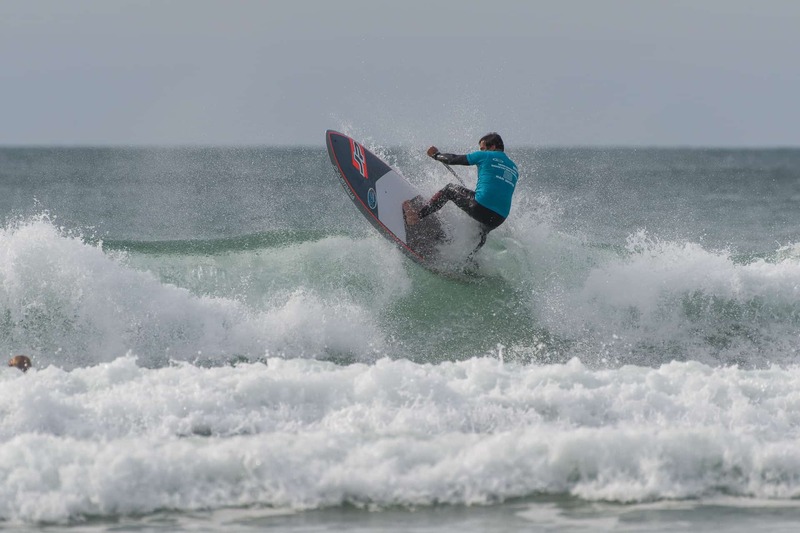 Watergate Bay, with its dramatic towering coastline, and natural amphitheater shape is the prefect location for a championship of this nature. 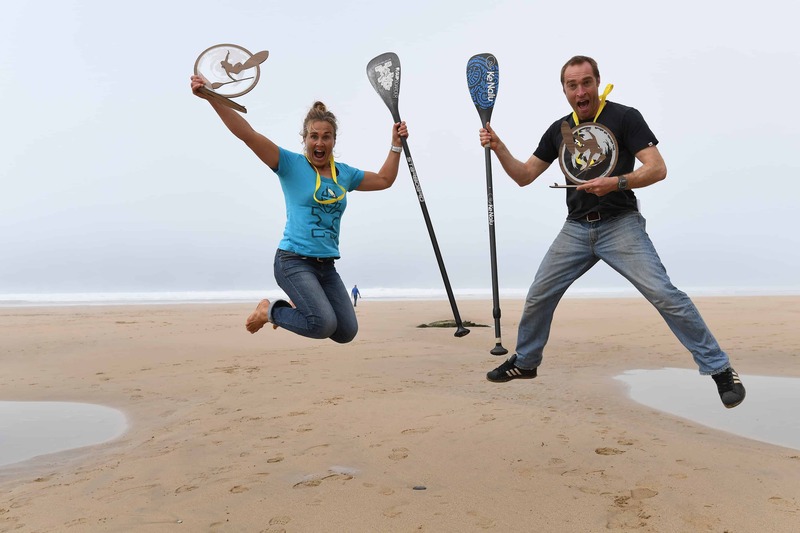 The Owners of Watergate have a passion for supporting and working with immerging ocean sport such as stand up paddle boarding, and indeed have supported and hosted these championship since its first year. Having competed at all of the BSUPA Watergate Bay events, I can say that it is an amazing opportunity to see the SUP surfing talent the UK has. 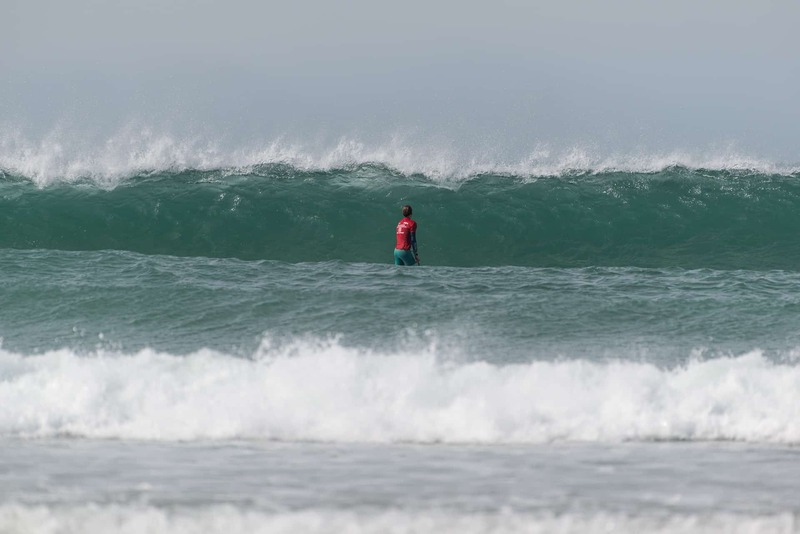 In 2017 the Saturday had lovely clean waves all day, on the Sunday a major swell had filled into the bay and there was still no wind. It was decided that there would be an expression session for the keen/crazy. Matt Barker-Smith caught one of the best contest waves I have ever seen in the UK, a huge mutant peak that peeled all the way over the notorious sandbar. Matt scored a perfect 10 and the hoots from the judging tower (yes even the judges!) was heard all down the beach. 2017 was a great year as there were more women competitors than men – an indication of the direction of the sport perhaps? 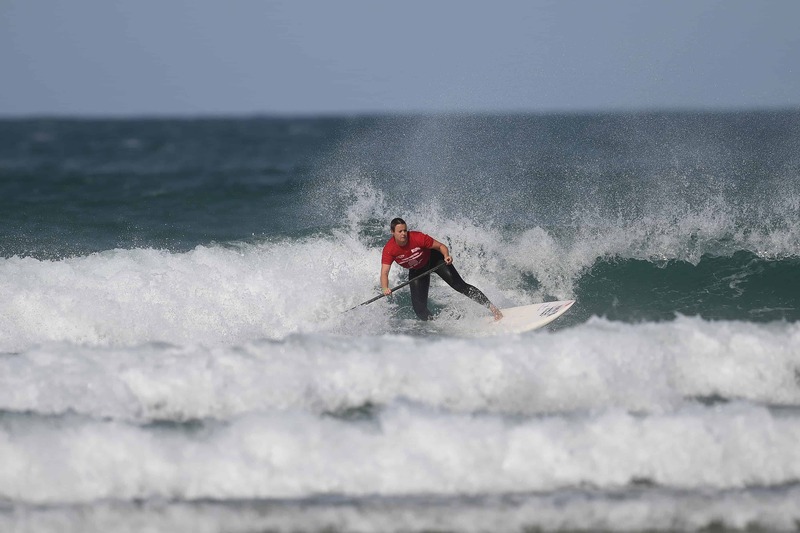 Whether you are an experienced SUP surfer or a first timer it is a really fun event, made all the more special as it is a decade since the first contest. There are a limited number of entries, the online entry is now live, access it here. 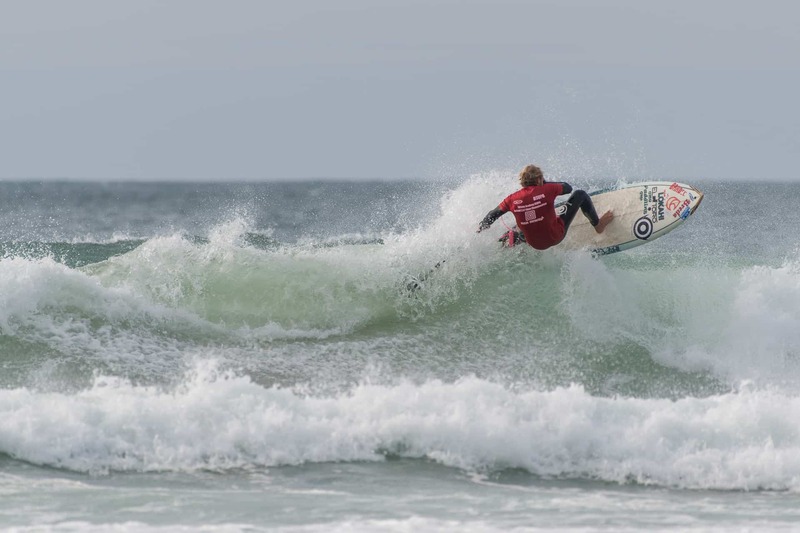 Previous articleEUROSUP Sardinia 2018 – its on! 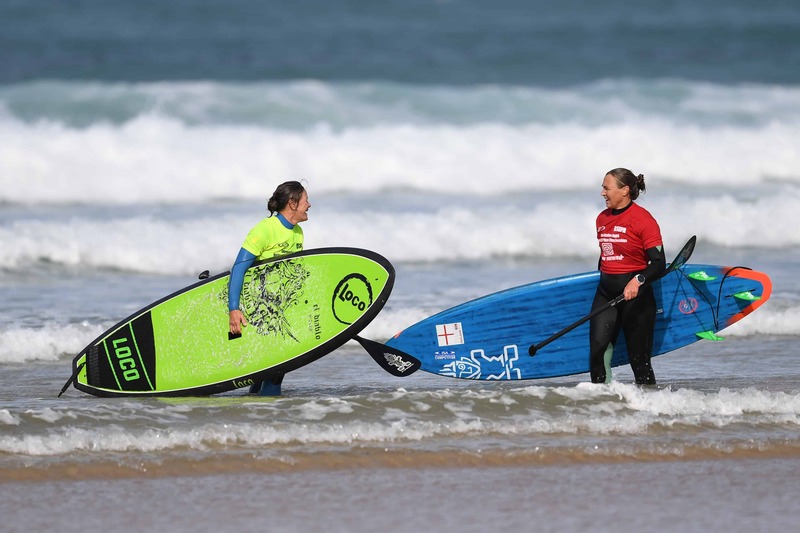 Next articleSurfers Against Sewage launches river and beach clean campaign.